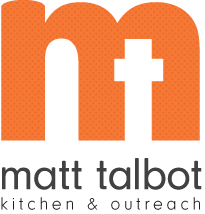 Matt Talbot provides beyond basic needs to embolden people to have hope. Everyone is welcome to walk through our open doors and get a hot meal two times a day. Nevertheless, Matt Talbot is about much more than food. We are a dedicated and united front of staff and volunteers who help the homeless and near homeless find possibilities when things seem impossible.